transfer (BCN airport-HUESCA) - aceepts jimdo page! 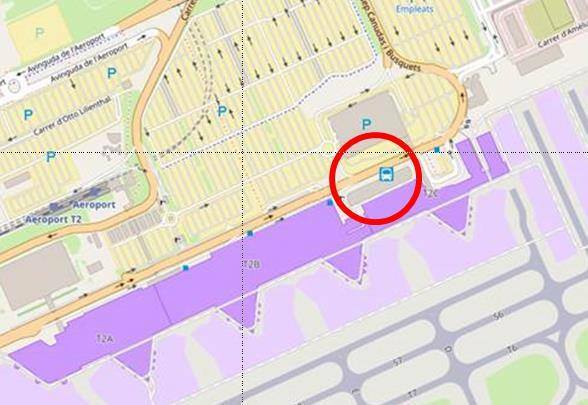 The bus will pick us up on Sunday (13/11) at 17:00 h at the bus stop in front of Terminal 2 (T2C; see attached map). 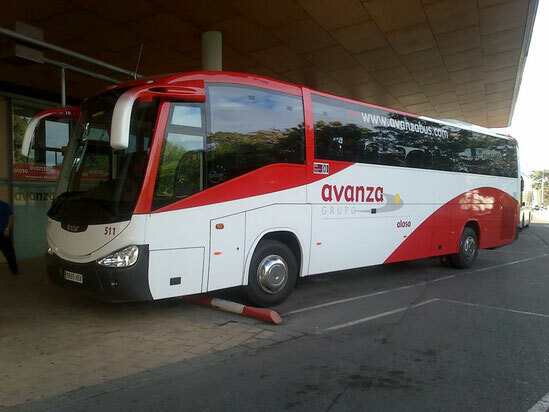 The name of the bus company is "Avanza Grupo" resp. "Alosa". On Saturday (19/11) the bus will leave Huesca at 6 a.m. to make sure that we all reach our flights on time. (ITA 5/3; SUI 13; GER 16; BEL 3; FRA 9; NDL 7; DNK -; TUR -/1). Please consider your "booking" as binding. The cost will be devided among all passengers. (Current state: 24 Euro return; 12 Euro one way.) I will collect the money in Spain. But it would be nice if you could pre-arrange that in your national teams. Looking forward to meeting you all in Spain - have a save trip!